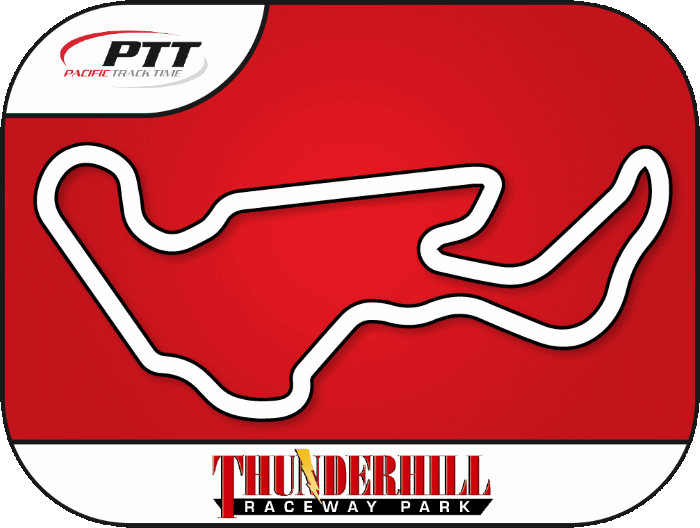 The following services are available at Pacific Track Time events, for service related questions; contact the service provider. 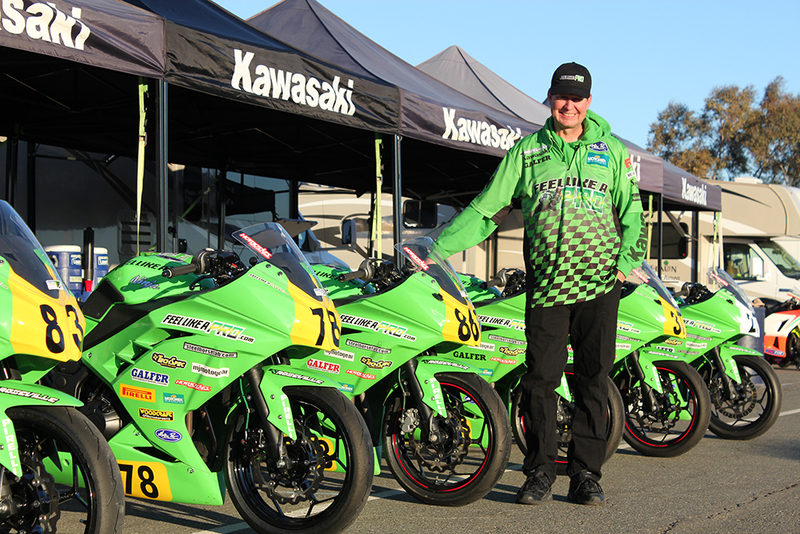 Chris McGuire of CT Racing is here to make sure you have the best motorcycle tire service available while riding at Pacific Track Time. 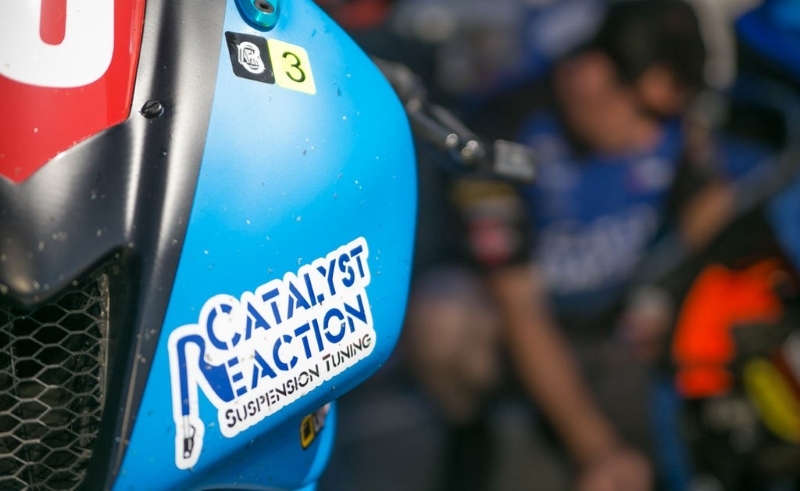 Catalyst Reaction Suspension Tuning (CRST) is available to set-up your motorcycle correctly for your weight and riding style (street, track or race). 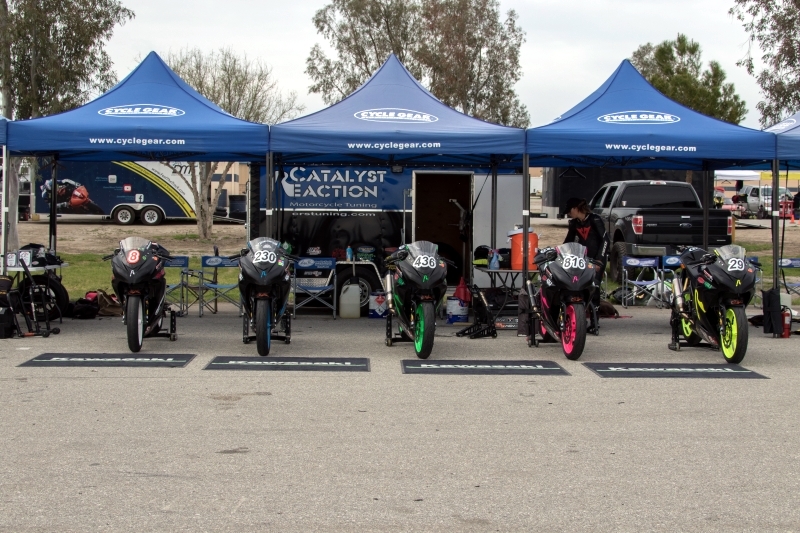 A properly set-up bike will increase your confidence, control and comfort both on and off the street or race track. 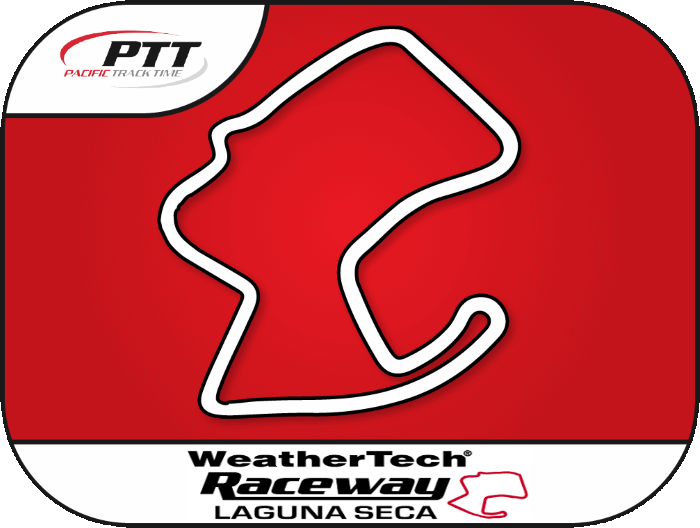 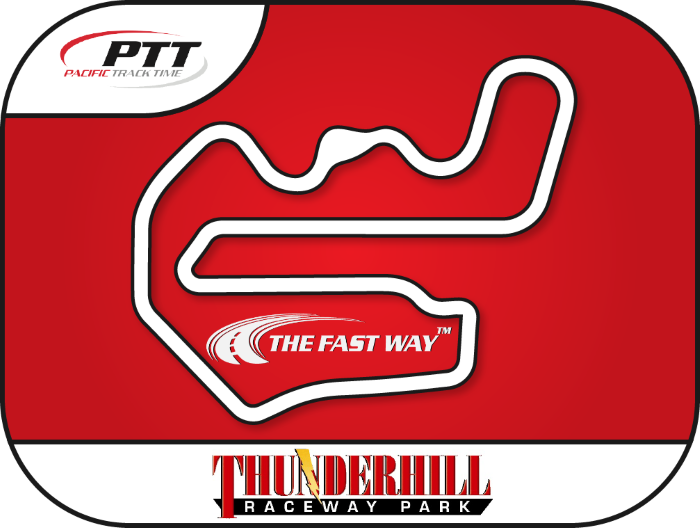 CRST offers a basic one time set-up for at a discounted rate of $20 dollars and a comprehensive suspension setup and tuning at only $40 dollars for Pacific Track Time attendees. 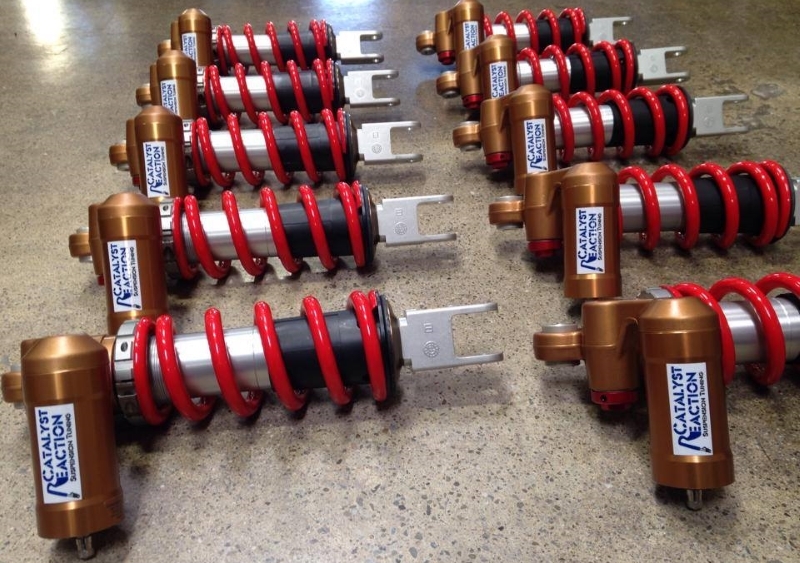 Don’t miss out on this opportunity to tune your suspension! 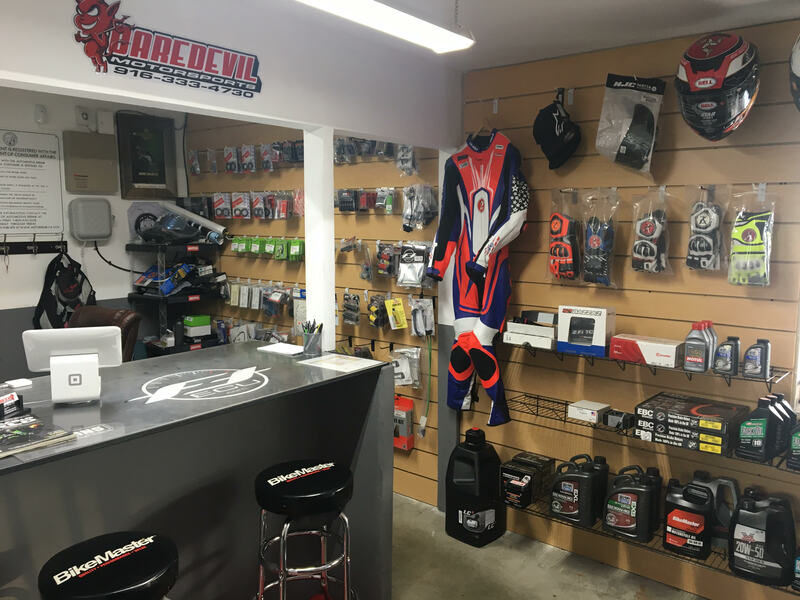 Daredevil Motorsports is a proud sponsor of parts and accessories for Pacific Track Time. 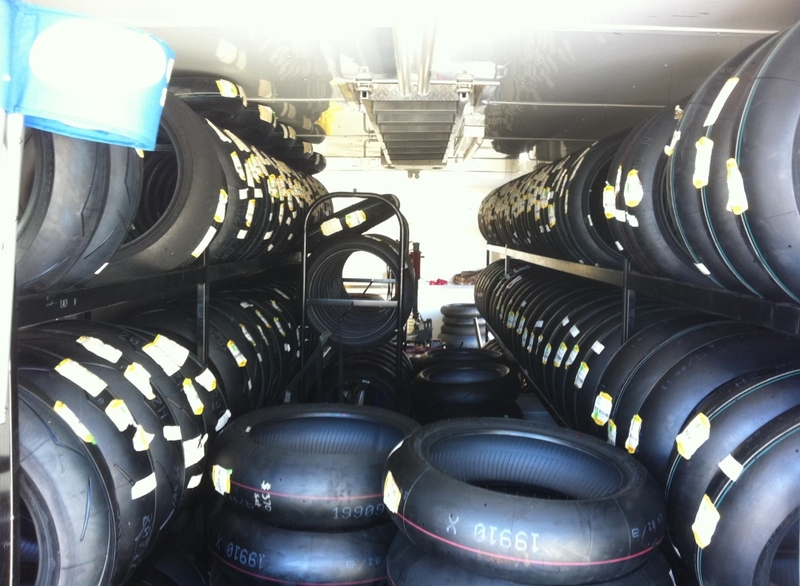 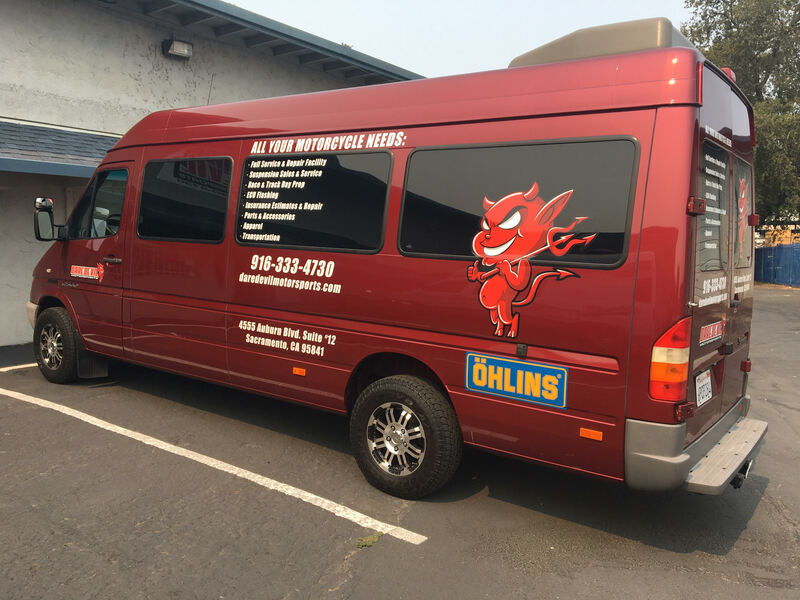 We’ve got a trackside van full of parts you may need to get you back on track as well as repair services. 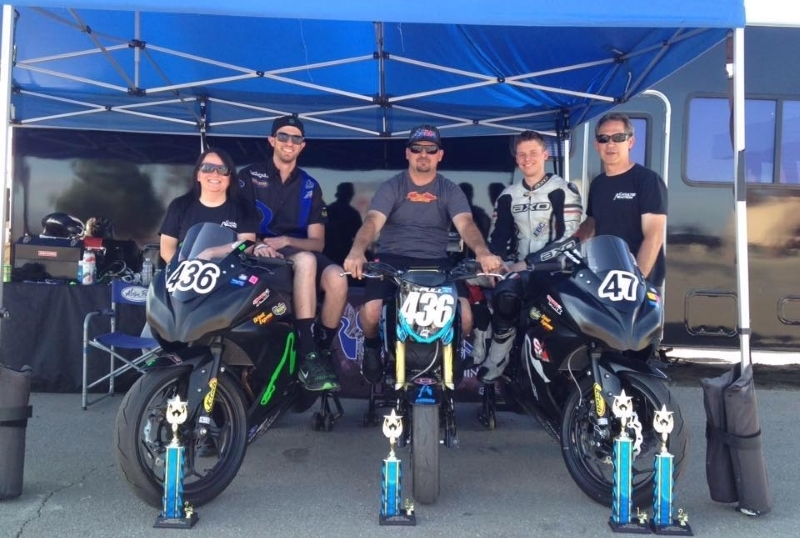 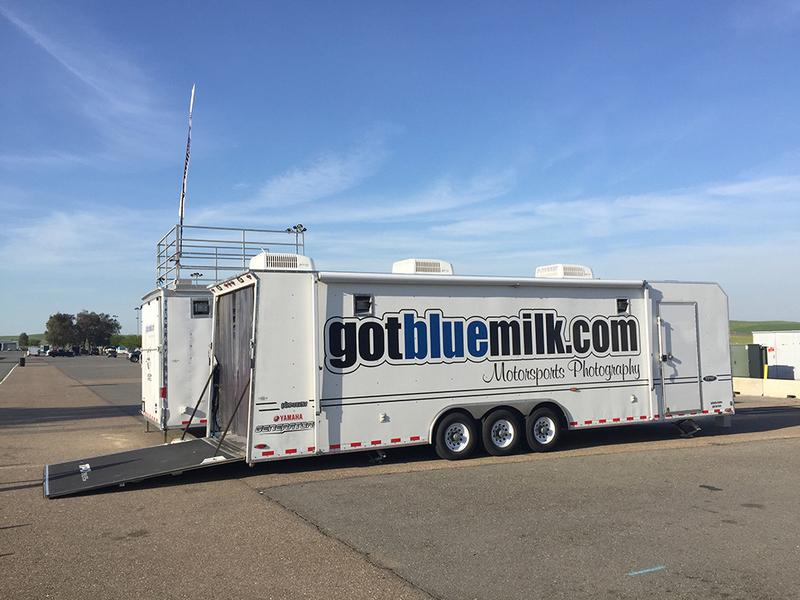 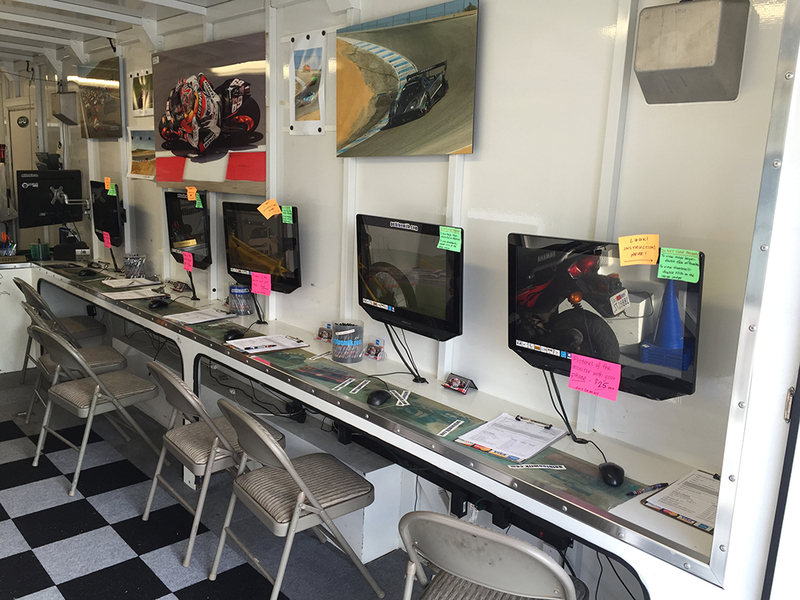 Motorcycle Rentals for Trackdays and Racing! 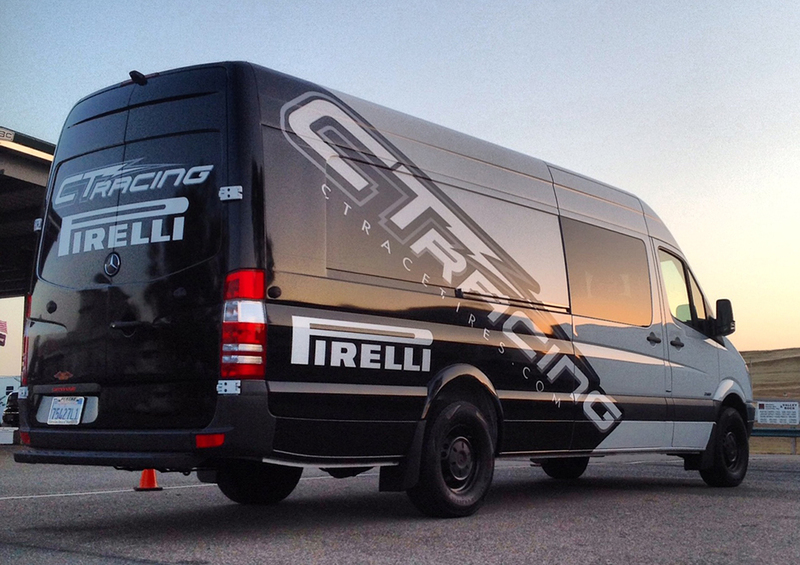 Are you ready to feel like a pro? 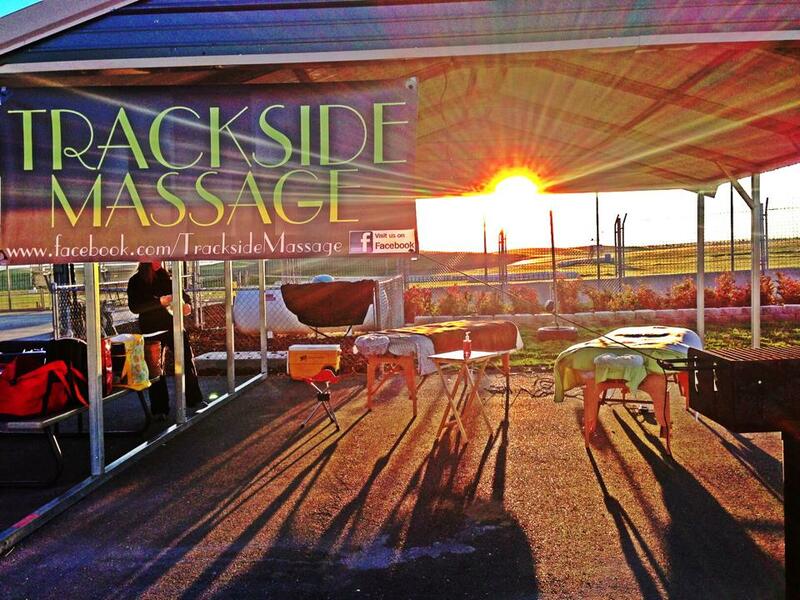 Bringing a unique “Moto Spa” massage experience to riders, fans and support staff. Tune your body like you tune your bike.